Kick off your weekend with another Dog Song Saturday at Talking Dogs. If you're a fan of folk or bluegrass music, you'll love our featured song today. Sleep Dog Lullaby / Dogsong is a lovely ballad by The Be Good Tanyas. 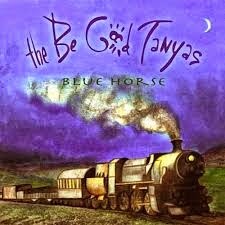 The Be Good Tanyas are a Canadian folk music group formed in 1999 in Vancouver. If you like what you hear, pick up this song at iTunes or Amazon. 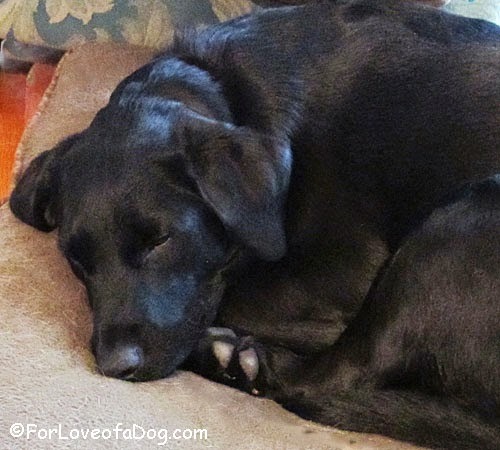 Rosie thinks the Sleep Dog Lullaby is perfect for napping. Sit. Stay. Snuggle up with a pup and enjoy Sleep Dog Lullaby. Fetch more dog songs and music videos here at Talking Dogs. You'll be surprised at how many we've collected.